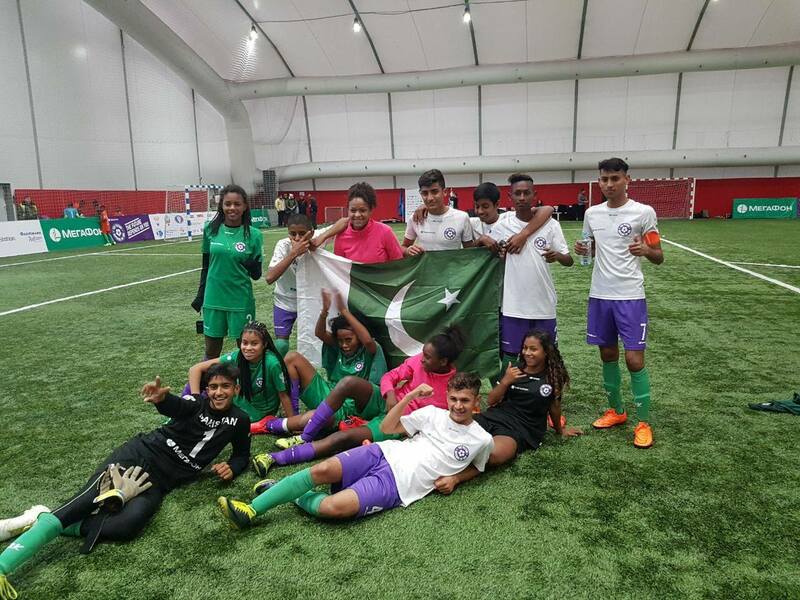 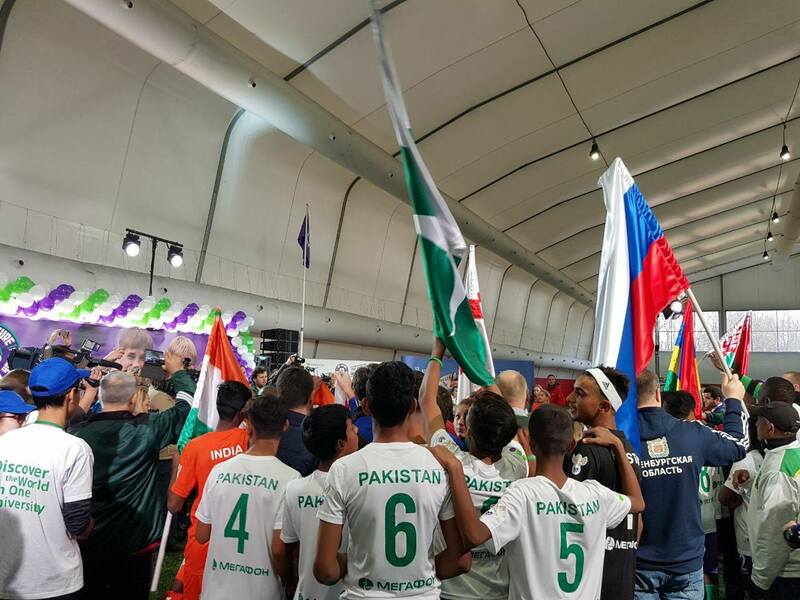 A team of 8 street children football players from Mirpur, AJK, Pakistan won the "Future depends on You football tournament" held in Moscow (Russia) on 26-27 October 2017. Teams from 11 countries participated in the tournament. 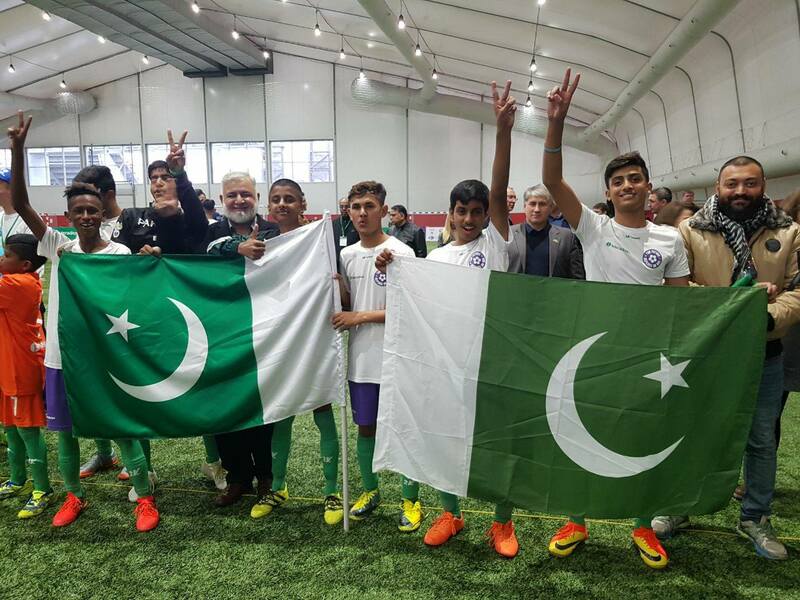 Pakistani team won by beating teams from Brazil, India, Belarus in league and Russia in the Final. 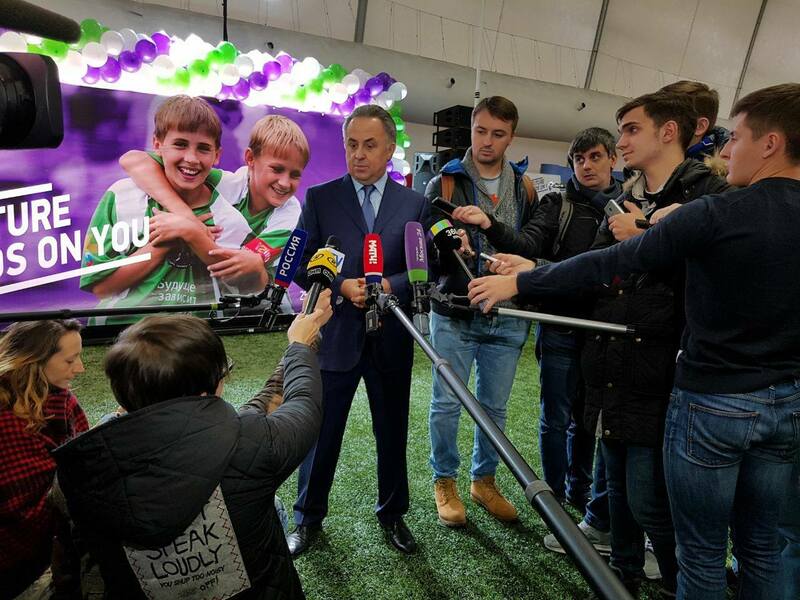 The tournament was organized by a charitable organization "Children Football" in collaboration with Russian ministries of Foreign Affairs, Sports and Education and Russian Football Union. The President of Russian Football Union was Chief guest at the opening.